Turtle Bay is an anchorage located at 27.688823 N, -114.889854 W. Vessels can find protection during most prevailing conditions, but not storms. There are 0 slips and 0 mooring buoys available. Berthing costs are estimated to be free. Diesel fuel and gasoline are available, unless otherwise noted. 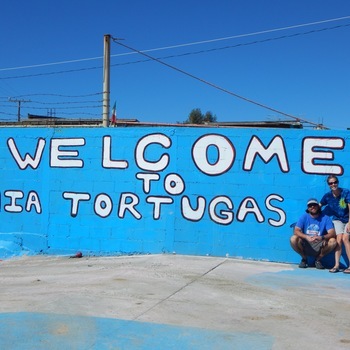 Also known as Bahia de Tortugas, this location is the first stop on the Baja Haha cruisers rally to Cabo San Lucas. 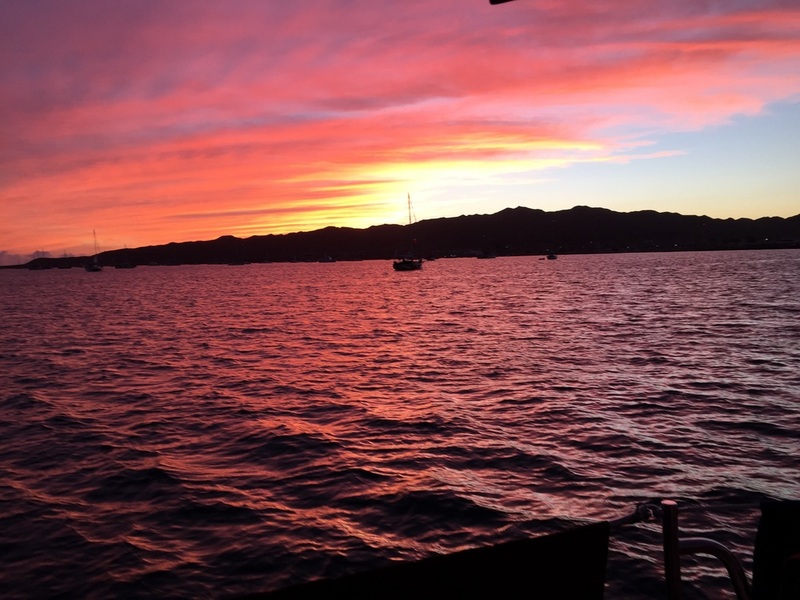 - "Sunset on the hook in Turtle Bay during Baja Ha-Ha 2014"
- "Ashore at Turtle Bay during Baha Ha-Ha 2014"
- "The fuel pier. Tie up the dink right next to the pangas off the staircase." - "The east end of Turtle Bay during the Baja Haha potluck 2014"
- "Filling up the diesel jerry cans at turtle bay. We didn't run into any problems with fuel quality. " 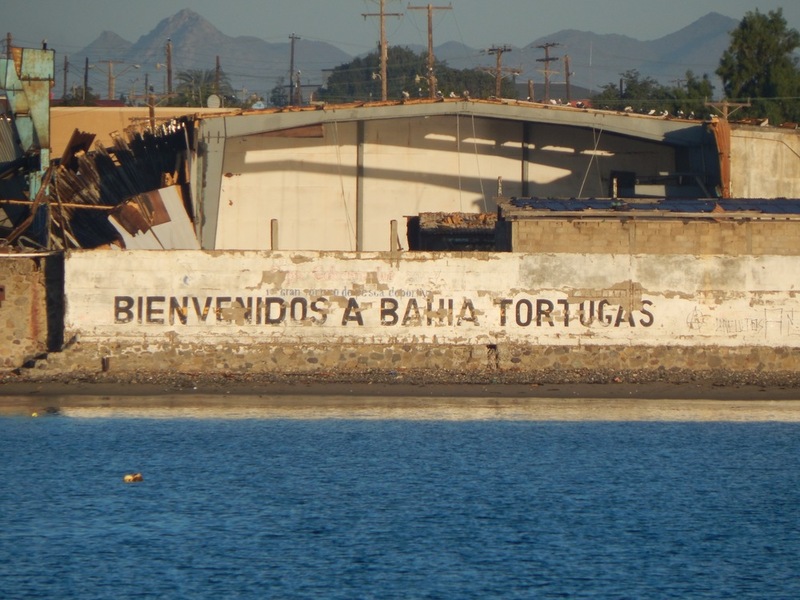 Turtle bay was a welcome stop after a long trip from Ensenada. We stayed here for 4 nights before heading further south to Ascencion. The town is a bit sad and dirty, but the anchorage is very calm and protected. We tied the dinghy up to the steel staircase off the pier when we went into town. They do close the gates of the pier at sunset, so don't get stuck ashore. The fuel pangas will be asking to sell you diesel before you even set your hook. 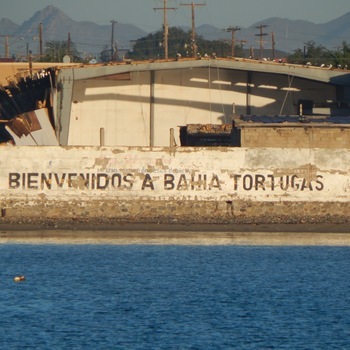 We were approximately the 100th boat to arrive in Turtle Bay, or Bahia Tortugas in the 2014 Baja Haha. The anchorage is huge and there is enough room for 200 boats to anchor securely without feeling crowded. The bay is well protected in virtually every direction, but the best anchorage can be found in the northern end near the town. 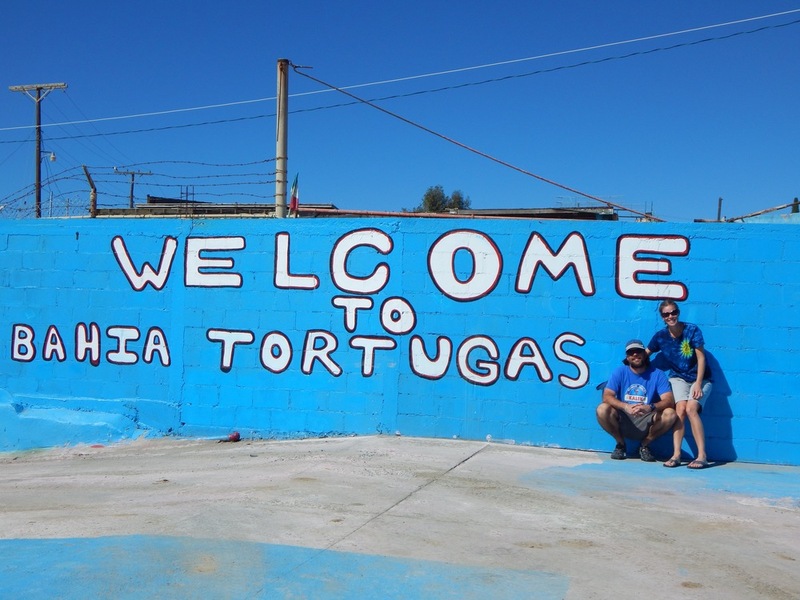 The town is a small dusty Mexican village and should give you a good dose of culture shock if you've never been to Mexico. 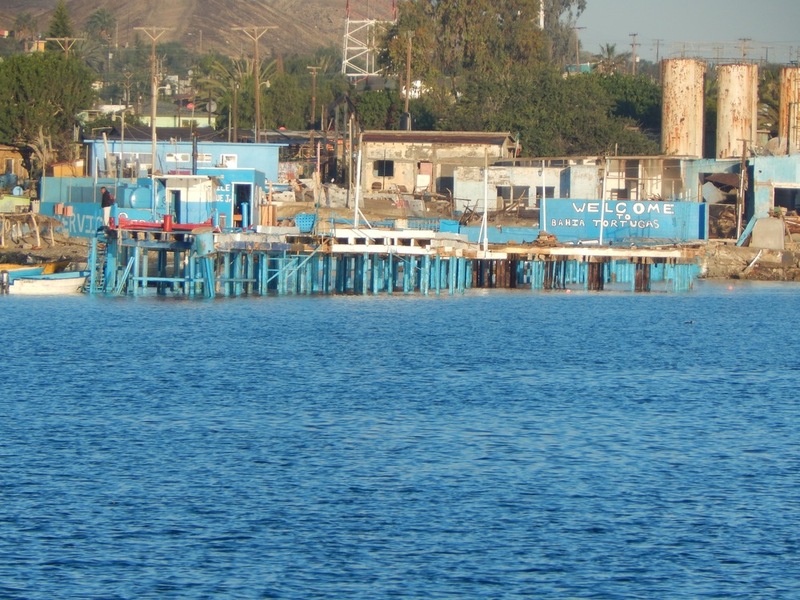 Make sure to get lunch at La Palapa - there's no menu and they serve local mystery food, like manta ray soup. We've heard stories of cruising getting diesel in turtle bay filled dirt, water, and even horse hair. The majority of boats in the haha filled up here after 3 days of motoring and we didn't hear a single complaint. 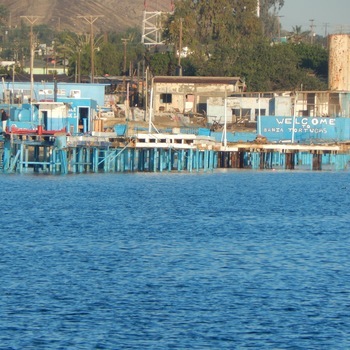 The town can be reached by landing the dinghy on the rocky beach on the south side of the pier. During the haha, kids from town will help you keep an eye on your dinghy for a dollar. 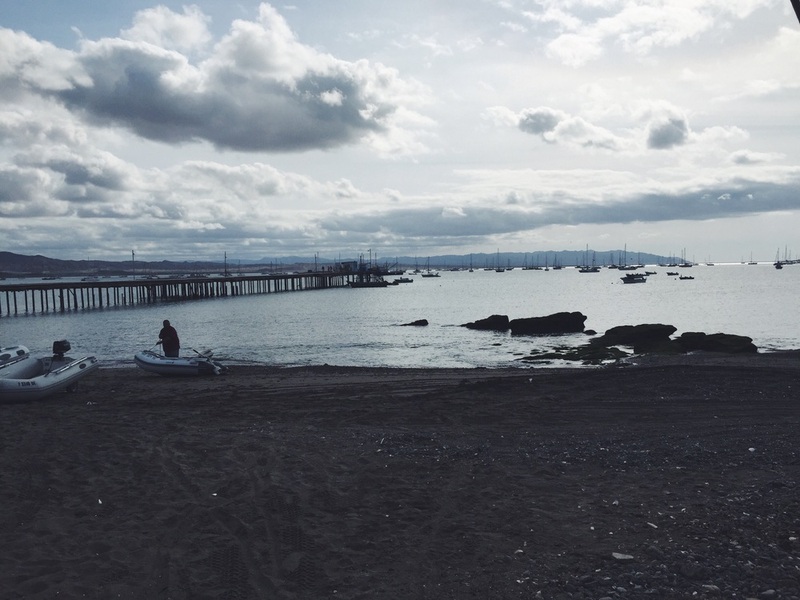 The bay gets choppy in the afternoon, so it's best to get your business done ashore in the morning.